"Live from New York, it's Saturday Night!" NBC's Saturday Night Live is an intensely entertaining mix of comedy and action on American late-night TV. 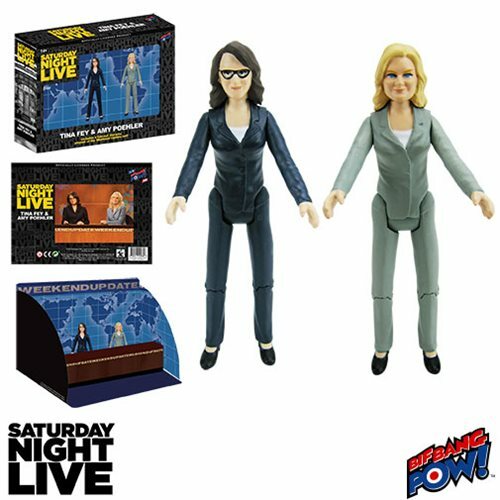 For over three decades, SNL's sketches, celebrity guests, and current-events humor have wowed audiences into the wee hours. Ages 14 and up.